Sunday Divine Service 11:00 a.m. Note: The online sermons now also include an audio option for listing to the sermon. 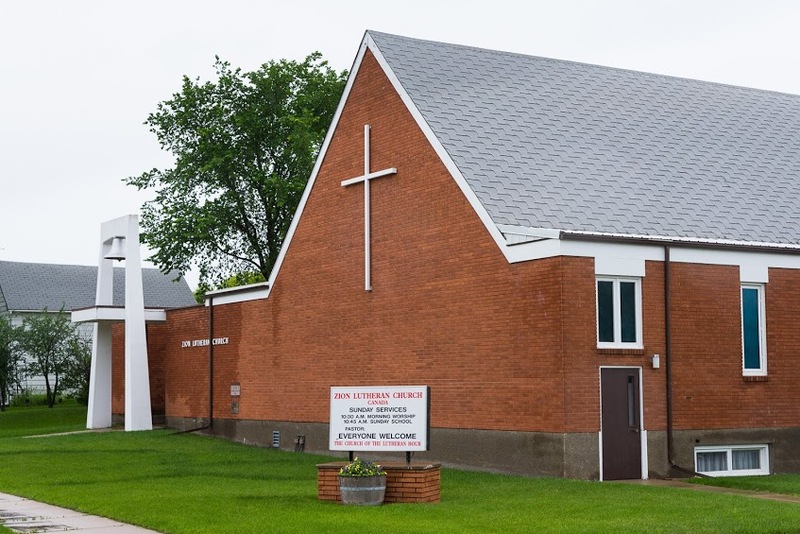 Zion is a congregation of Lutheran Church-Canada.